The Global Kids Online team announces a two-day conference to discuss how digital media shape children’s rights. 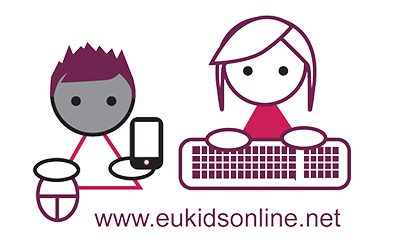 The conference will nnounce the results of the Global Kids Online toolkit for researchers and research users. This conference seeks to unpack the ways digital media intersect – both positively and negatively – with children’s rights today and to reflect on how children’s rights might provide a meaningful counterpoint from which to consider the role of ‘the digital’ in advancing human rights more broadly. 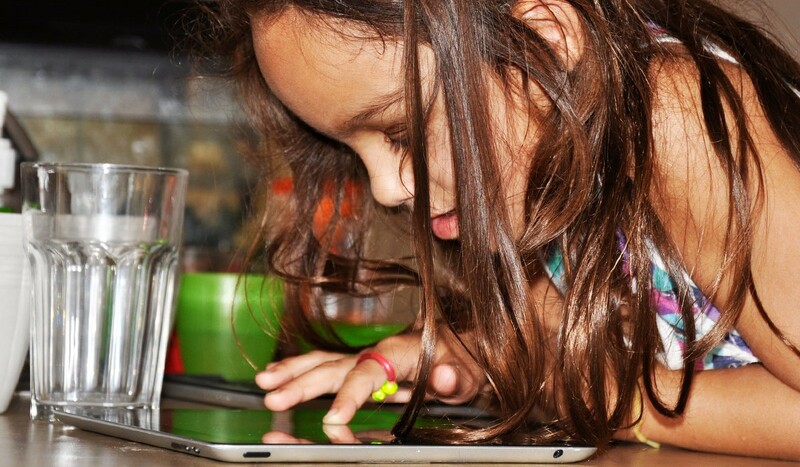 To catalyse the debates, we now call for short paper proposals analysing key dilemmas or tensions shaping children’s rights in the digital age. 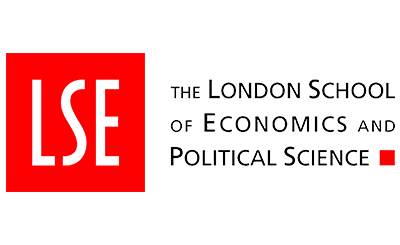 We welcome empirical and/or practitioner pieces.